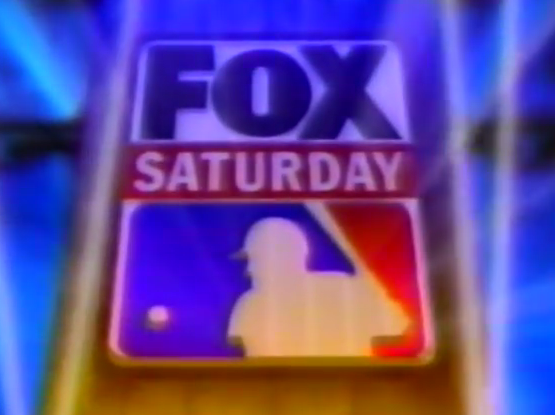 The 2016 MLB season is winding down and there are only two more Saturdays of action on Fox Sports. This Sunday at 1:00 will see a pair of contests with plenty on the line for the Wild Card races in both leagues so you will not want to miss this. Which game will you be getting and who will be calling it this Saturday on Fox Sports? Why, let us find out!